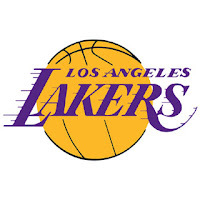 A couple of nights ago, I sat down to watch my beloved Los Angeles Lakers play game 5 of the NBA Finals against the Orlando Magic (The Lakers were leading the best-of-seven series 3 games to 1). During halftime, I was having my dinner and I went to open a bottle of wine. We were leading so I thought I should open a great bottle in anticipation of winning the World Championship. But, no, I thought, that would jinx the team; we would lose the game, and perhaps even the series because I celebrated too soon. The entire city of LA would blame yours truly. What to do? I decided to open a bottle that I would have on any average night. Why not? I had been opening average bottles every night of the playoffs, and this had been working well for the Lakers and me and I can be a bit superstitious. Besides, I figured I could always open a truly great bottle once the Larry O’Brien trophy was safely in our hands. If you haven’t already noticed, I am a BIG Lakers fan. And, I don’t mean some “Johnny come lately” bandwagoner either. As a native Southern Californian, I can remember listening to Chick Hearn (the long-time Laker announcer) on my blue solid-state radio in the ‘70s. Back then, few games were on television and, besides, my Mom thought I was sleeping so TV would have been out of the question. I listened as great players like Jerry West, Wilt Chamberlain and Gail Goodrich ran the floor of the Fabulous Forum. I was a die-hard fan in the days of Magic, Kareem and Worthy. When they lost to Boston in Game 7 in 1984, I almost broke my hand after I pounded a table in frustration. I lived and died with the Shaq-Kobe teams of the late 90’s and early 2000’s. While I was on vacation in Prague in 2002, I scoured and found the only bar in town that was broadcasting game 7 against Sacramento and watched it in its entirety…. the game STARTED at 2:00 am local time! So, you can understand my glee as I watched the clock tick down in Orlando as the Lakers celebrated their 15th NBA title as a franchise. As is tradition, the Lakers poured Champagne on one another in the locker room to celebrate this momentous occasion. I wonder, how many of you were first introduced to Champagne by watching a sports celebration? I also wonder how many of you were watching and thinking as I was, “what kind of Champagne is that?” Anyway, I thought back to a trip I took to Reims and Eperney (the Champagne region in France) in 1998. The folks there told me that they were striving to have Americans see Champagne as something more than just a wine to drink in times of celebration. Mind you, they’re happy that we drink Champagne to celebrate, but they would really like to see us drink the stuff every day. Despite their best efforts, most Americans mostly drink Champagne (and, certainly the most expensive ones) on special celebratory occasions, like Valentine’s Day and New Year’s Eve. 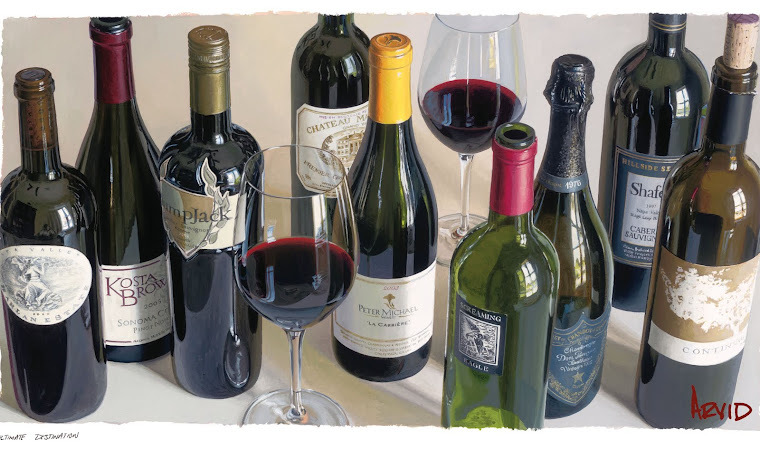 Come to think of it, most people only drink their very best wines, be it Cabernet, Pinot Noir or other varietal, when there is a reason to celebrate or remember. Even on special occasions some folks balk at opening their best wines. The excuses are many. Perhaps the person being celebrated wouldn’t appreciate a great wine (yeah, right), or the wine they’re thinking about may not be at its absolute peak drinking period, or maybe it won’t be a good match with the food they are having that night. What if we all stopped thinking of reasons not to open our best bottles and, instead, thought of reasons to open our best? Let’s embrace our celebrations and make them even more memorable by drinking some of our best wines. After all, there will most likely always be another great bottle of wine in your collection. As I reflect back on my Lakers, I have seen them win 10 NBA championships. 10! I have a good friend who is 73 years young and a lifetime Chicago Cubs fan. During his lifetime, the Cubs have never won the World Series. Never. I wonder what bottle he would open if the Cubs finally won? 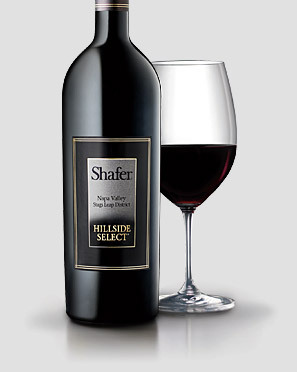 Whether you are a Lakers fan or not, I encourage you to incorporate wine into your celebrations. The next time your team wins a game that matters to you, find something special to open. Think about your life victories as well. The next time a loved one walks out of a hospital or an x-ray turns out negative think about taking time to celebrate. There are many moments in life to cherish. 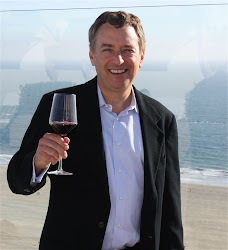 I encourage you to open your wines generously to add to the celebrations of those moments. By the way, the wine I opened to celebrate the Lakers Championship? Two bottles: A 2002 Shafer Hillside Select Cabernet Sauvignon and a 1999 Chateau Rieussec Sauternes. Why? Well, one wine is purple in color, the other gold, and, of course, those are the Lakers colors; and, 2002 was the last time the Lakers won the Championship and I wanted to reflect on and remember that year. Both were terrific wines and excellent pairings with the sweet taste of victory!